Does Emotional Social Competence Foster Team Climate? People seldom leave an organisation, but they often leave because of the people in that organisation. Given the current context of multinational organisations and virtual teams, it is imperative to ensure a vibrant and positive team climate for employees that helps them thrive and deliver excellence. It is well established in the literature that among other factors, employees’ interpersonal skills, emotional intelligence and cultural competence significantly impact team climate. 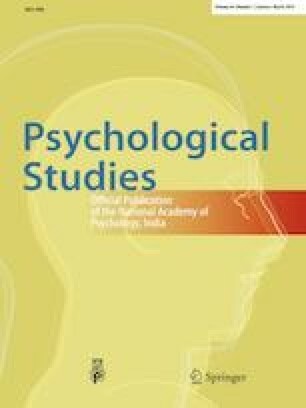 This study focuses on analysing the relationship between emotional social competence (ESC) and perceived team climate. The study draws from the self-determination theory which states individuals are responsible and intrinsically motivated. The development of a positive team climate has been looked upon primarily as a collective initiative. While it is important to focus on organisational aspects contributing to team climate, this study explores the individual competencies that contribute to the perception of a positive team climate. It employs structural equation modelling technique to study this relationship through data from a field study with 331 managers from manufacturing, banking and service industries. Results confirm that ESC clusters have a significant impact on the perceived team climate of the individuals. The practical implications of the study show that the organisations need to formulate developmental plans around individual competencies that have significant impact on building a positive team climate.